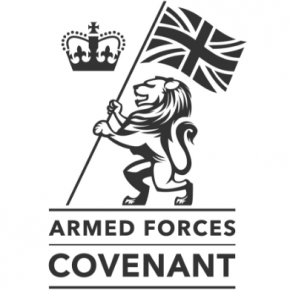 Companies that sign the Covenant commit to providing support for the employment of veterans, supporting employees in the Reserve Forces and ensuring no members of the Armed Forces community face disadvantage in the provision of their services. 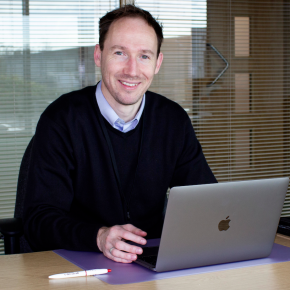 Hazel Mooney, Talent Acquisition Leader at Aggregate Industries, commented: “We are proud to be able to sign the Covenant, as it is an important promise, ensuring that those who serve or who have served in the armed forces and their families, are treated fairly. Catherine Suckling, the Ministry of Defence’s Assistant Regional Employer Engagement Director in the East Midlands, helped to facilitate the signing. She expressed her delight that Aggregate has signed the Armed Forces Covenant. “Through their military training, reservists, and former regular members of the Armed Forces, develop a wide range of skills and attributes that are beneficial in a modern working environment; the Chief Executive understands this and that a relationship with Defence will be mutually beneficial,” she said.